It is a Multi-Platform, concise, expressive, and powerful programming language. Best thing, it’s interoperable with Java Virtual Machine and Android Runtime. Kotlin is modern safe and concise while being expressive. 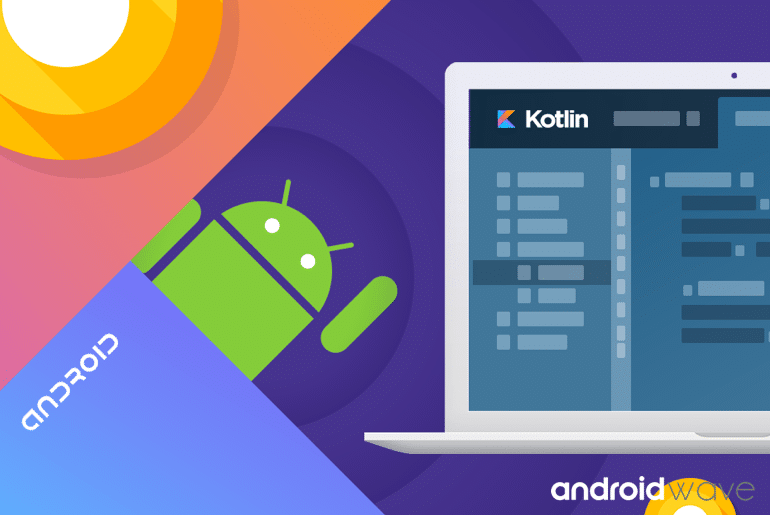 Kotlin is adapt and be adaptable to many different domain like – you can build server application front- end application as well as Android application. It contains safety feature for nullability, Avoid an entire class of null pointer exception. Handle immutable of variable threw out the applications. Kotlin help to make a healthy app and improve performance of the application. Kotlin is easy to learn for an existing developer, especially for Java developer. The interoperable feature makes more easy to use in an existing Java project. Kotlin contains nullability feature. The Kotlin has eliminated the danger of null references from code throughout the app, write safe code and avoid NullPointerExceptions exception. Focus on expressing your ideas and write less boilerplate code you need to write. Create a POJO with equals(), getters, setters, hashCode(), and copy(), toString() with a single line like below. In Java you you write click listener code like below. Reduce the number of overloaded functions by using default arguments. Call functions using named arguments to make your code more readable. // You can call Call function with named argument eg. In Kotlin, You now need to call findViewById in Kotlin you can access all views component directly using ID. textView.text = "The AndroidWave | Leading App Developer in India"
In below I’m describing uses a feature of Kotlin called Smart Cast. , Let’s compare how we do class casting in Java vs Kotlin. But In Kotlin, When you perform an i is or !is check on a variable, the compiler tracks this information and automatically casts the variable to the target type in the scope where the is or !is check is true. val obj: Any = "The AndroidWave | Leading App Developer in India"
// The variable obj is automatically cast to a String in this scope. // No Explicit Casting needed. Android Studio 3.0 provides helpful tools to help you start using Kotlin. Convert entire Java files or convert code snippets on the fly when you paste Java code into a Kotlin file.